Watching a Shiner Bock flow into an icy, tall glass is almost as good as being on the field when Vince Young scored the winning touchdown at the 2006 Rose Bowl. (Most Texas sentence ever?) Not all beers are the MVP of Texas, but they definitely shouldn’t be overlooked. 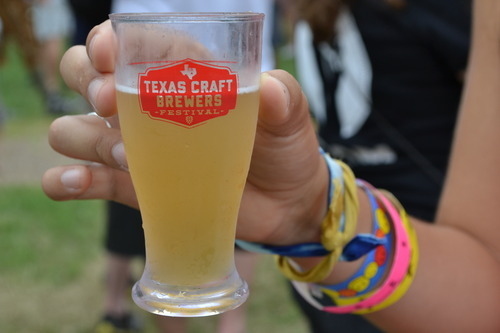 With Austin Beer Week quickly approaching, here are seven Texas craft beers that you can add to your starting lineup. 1. 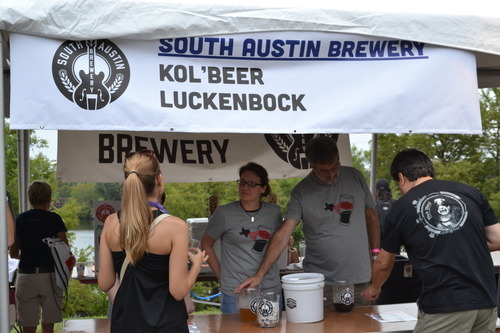 Kol’Beer — South Austin Brewery — ABV 5.0% Kol’Beer was a crowd favorite at the 2014 Texas Craft Brewers Festival, with six pitchers finished in less than 45 minutes. The local ale has a clean zesty taste which is refreshing on both hot days and cold nights. You can find it all year-round at Specs, Central Market and Walgreens. 2. Lake Monster — Oasis Texas Brewing Company — ABV 8.5% Lake Monster pushes the limits of brewing. The unfiltered Baltic porter is brewed with chocolate and brown malts, fermented with European lager yeast and partially aged in wine barrels. 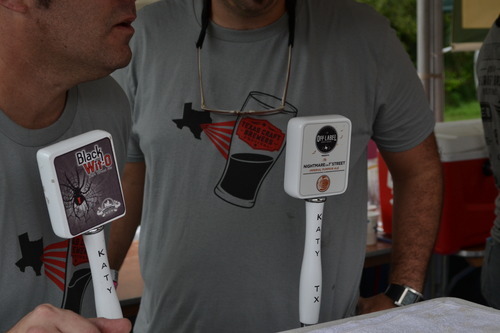 The release of this mystifying Texas beer is set for November. 3. Nightmare on 1st Street — No Label Brewing — ABV 9.27% Beeradvocate.com, the Rotten Tomatoes of beer, rated Nightmare on 1st Street as “outstanding” at 91 percent. This pumpkin ale, which tastes similar to your grandma’s homemade pie, is very limited. With only 23 cases released, it’s likely that you’ll have to wait until next year to try this exclusive ale. 4. Snorkel — Jester King Brewery — ABV 4.5% Snorkel seems like the result of one big brewing experiment that turned out ridiculously well. Brewed with sea salt and oyster mushrooms, this farmhouse ale has a funky, yet surprisingly refreshing flavor. Released just two months ago, you can find Snorkel at bottle shops and local bars. 5. Pecan Porter — (512) Brewing Company — ABV 6.8% If you like dark beers, you’ll love the Pecan Porter. 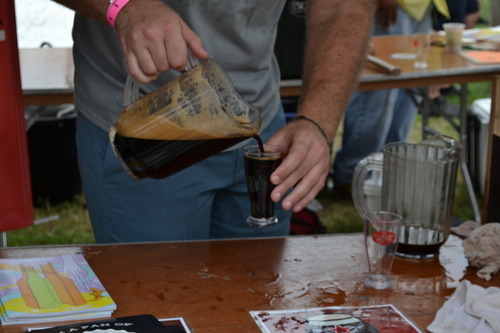 Made with Baird’s Chocolate and black malts, this porter is literally opaque. 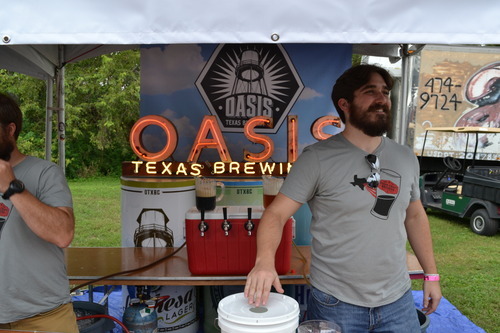 You can find this malty beverage on tap at Craft Pride and Banger’s Sausage & Beer Garden — or in the form of a pecan milkshake at the Alamo Drafthouse. 6. Siesta Prickly Pear Lager — Twisted X Brewing — ABV 5.5% When you’re sick of light Mexican beer, but still want something refreshing to sip by the pool, try the Siesta. 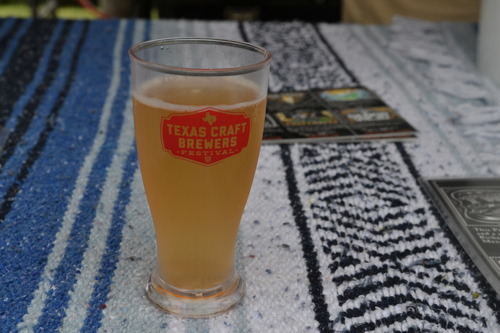 Made with Texas prickly pears, it has a clean and fruity taste. You can find this summer seasonal lager at Twin Liquors. 7. Buckethead - Thirsty Planet - ABV 8.9% The brewers of this American-style India Pale Ale pride themselves on making a beer that is the perfect combination of hoppy and poppy. 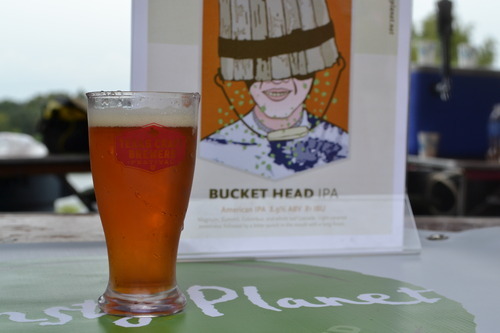 Buckethead, among other Thirsty Planet brews, can be found on tap at various local bars.